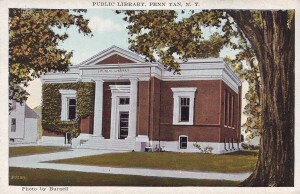 Founded in 1895 with 1400 used books, the library offers its users the latest books, programs and services to meet all their information needs. 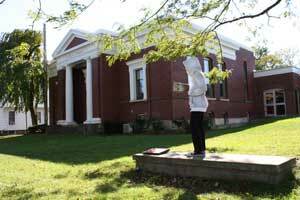 A school district public library, it serves primarily the 15,060 residents of the Penn Yan Central School District. 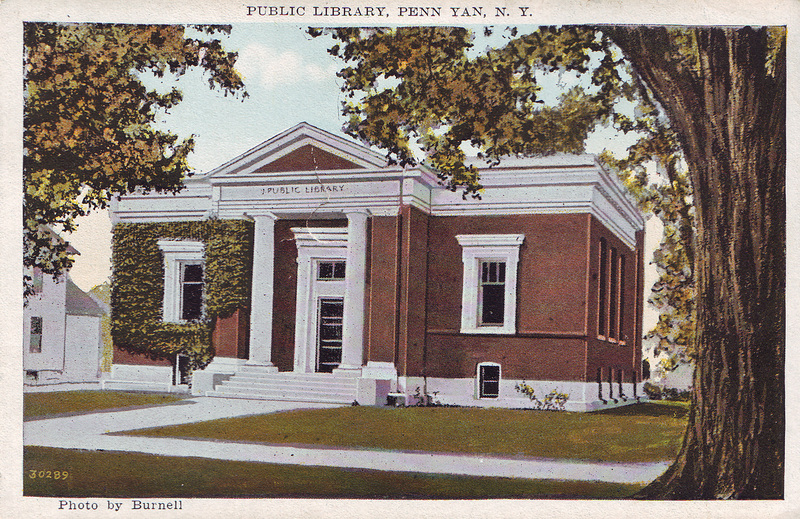 The original building, a genuine Carnegie Library, dates from 1905.